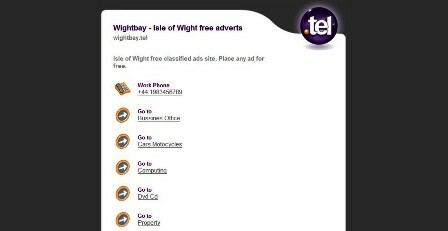 Find a business in Isle of Wight on the UK's free Isle of Wight search website. 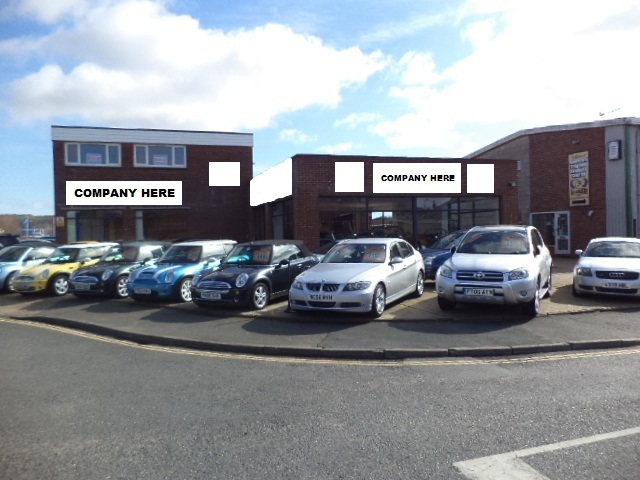 View full details of Businesses search Isle of Wight from private business sellers and selected leading Business Agents on the UK leading free website offering Isle of Wight businesses search. 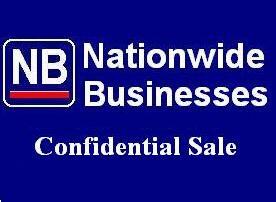 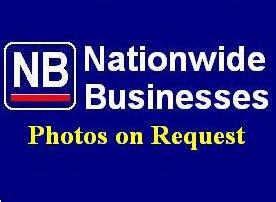 It's free to sell your business in Isle of Wight on this website, just click on Sell My Business above.